Choose the size of your VIAL evo XC! Its sensationally low weight of just 920 grams (size M) as well as its aggressive geometry give the VIAL evo XC an unmatched reponsiveness and agility. 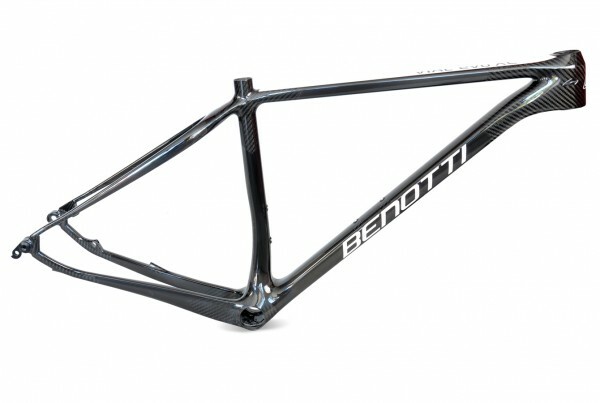 Customer evaluation for "VIAL evo XC frameset"